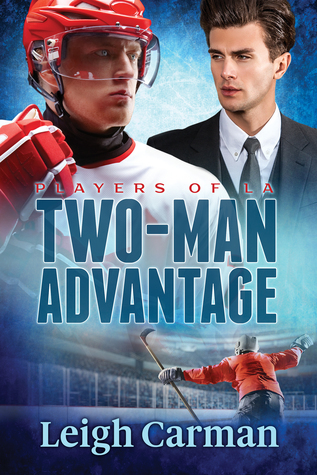 The Players of LA series has bounced back with its third and latest release, Two-Man Advantage! 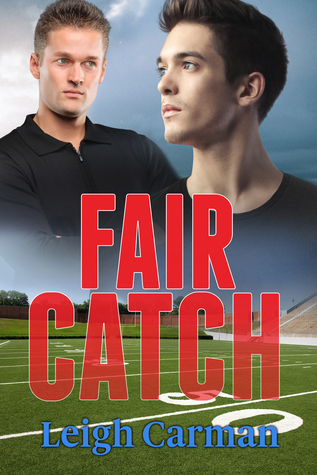 From beach volleyball to American football, author Leigh Carman has now brought the series to ice rink with twenty-three-year-old NHL player and winger for the LA Vikings Viktor Novak and twenty-nine-year-old public relations specialist Bowen Miller, who was introduced in the second novel, Fair Catch. Both men have a reputation--Vik for being a hotheaded, ill-tempered player who has a hat trick when it comes to fighting on the ice, and Bo for being able to fix the reputations of his clients, although he seems to have met his match with Vik in more ways than one. Bo likes being in control, but Vik is more than able to make the man submit when it comes to things in the bedroom. But even as connected as they may be sexually, neither one is ready nor willing to let the other in deep enough to reveal their respective secrets, no matter how much they're beginning to fall for one another. Will either man be able to take control where it counts or will everything spiral out of control and leave them battered and all alone? Learn more about Leigh Carman. 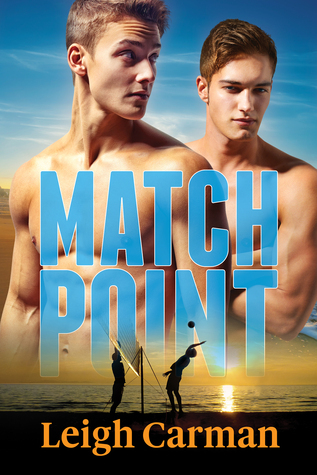 Purchase Two-Man Advantage on Dreamspinner Press | Amazon | B&N | iBooks | Kobo.